When will be Alfred Hitchcock Presents (1955) next episode air date? Is Alfred Hitchcock Presents (1955) renewed or cancelled? Where to countdown Alfred Hitchcock Presents (1955) air dates? Is Alfred Hitchcock Presents (1955) worth watching? Famed Hollywood director Alfred Hitchcock hosted this well-remembered suspense anthology series which ran for seven seasons on NBC before being expanded to an hour and being re-titled The Alfred Hitchcock Hour where it ran for three more. 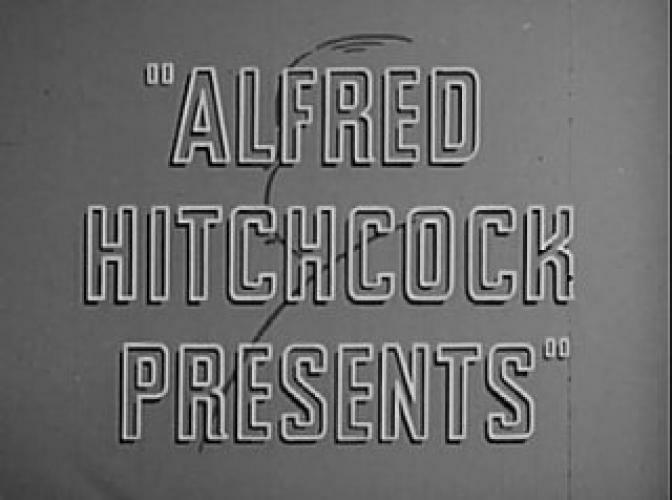 The series was just as noted for Hitchcock's opening and closing monologues where he frequently took light-hearted jabs at the show's sponsors. EpisoDate.com is your TV show guide to Countdown Alfred Hitchcock Presents (1955) Episode Air Dates and to stay in touch with Alfred Hitchcock Presents (1955) next episode Air Date and your others favorite TV Shows. Add the shows you like to a "Watchlist" and let the site take it from there.